Whether you are an exchange student currently on program or are a student who would like to learn more about studying abroad in the U.S. or abroad, Ayusa has opportunities for you! We have resources for you in your MyIntrax portal to help throughout your program duration. Insurance information? We have it. Tips to help if you are feeling homesick? We have that too. Travel policy and paperwork? We have it all! Simply login to your MyIntrax portal to find all of the above and more! Have you ever dreamed of living and studying in America? Ayusa works with overseas offices and partners to bring students from around the world to the U.S. Let us know where you are from and we will help you from there! Explore the World Outside the U.S.! Are you a student in the United States wanting to have your own study abroad experience? Explore your options below! Guten tag from Ayusa Germany! 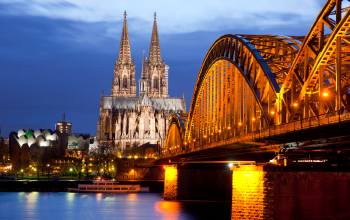 Live and study in Germany as you learn and explore the culture and language. Students can select from a term, semester, or year-long program and live with a German host family and attend a local public high school. In this immersive experience, you’ll learn what it’s like to be a student in Germany, improve your German language skills and gain confidence in your ability to navigate the world! 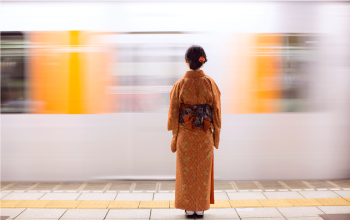 When you join the Ayusa Japan program for a semester, trimester, or year, you experience the rich culture and history of Japan. Students live with carefully selected host families and learn about the similarities and differences between life as a teenager in Japan and the United States! Get ready for a challenging yet rewarding experience as you improve your Japanese language skills and explore the world!